Chanting "Flint lives matter," protesters want Flint to return to Detroit water. “We know many residents are concerned about health and the health of their children. 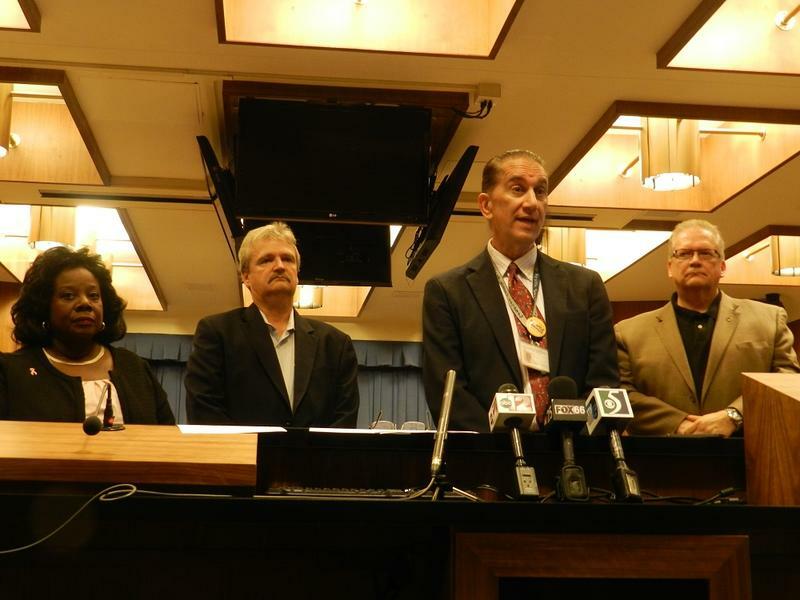 Many have lost confidence in the drinking water," Wyant told a midday news conference in Flint. "We need to build that back. We need to do more." In the year since the city of Flint switched its source of drinking water from Detroit's system to the Flint River, there have been problems. 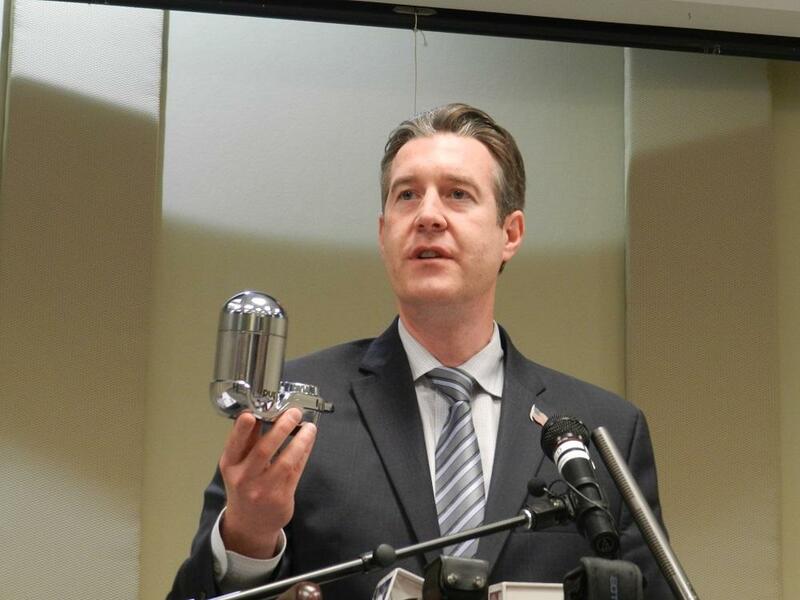 First residents complained about the smell, taste and appearance of their tap water. Then came E. coli outbreaks. Then problems with chemicals. 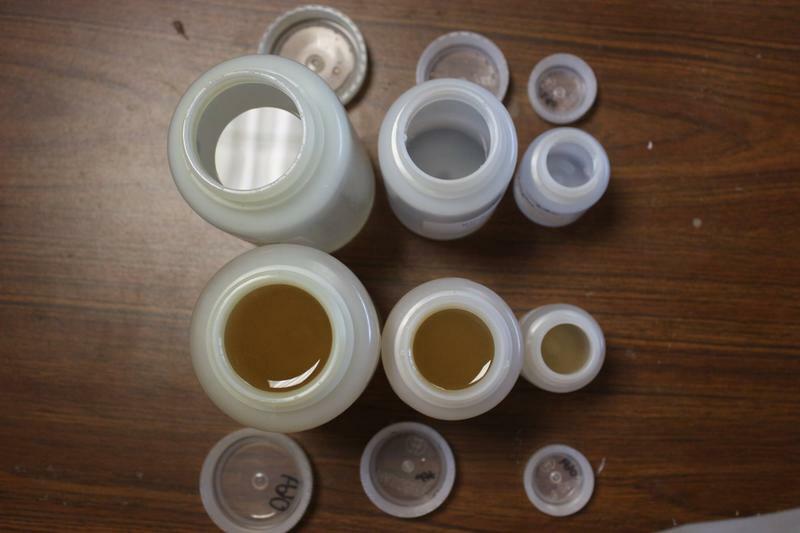 Recently, tests showed high lead levels in the water and in the blood of Flint children. State officials have a new plan which includes more testing of schools, homes and people. 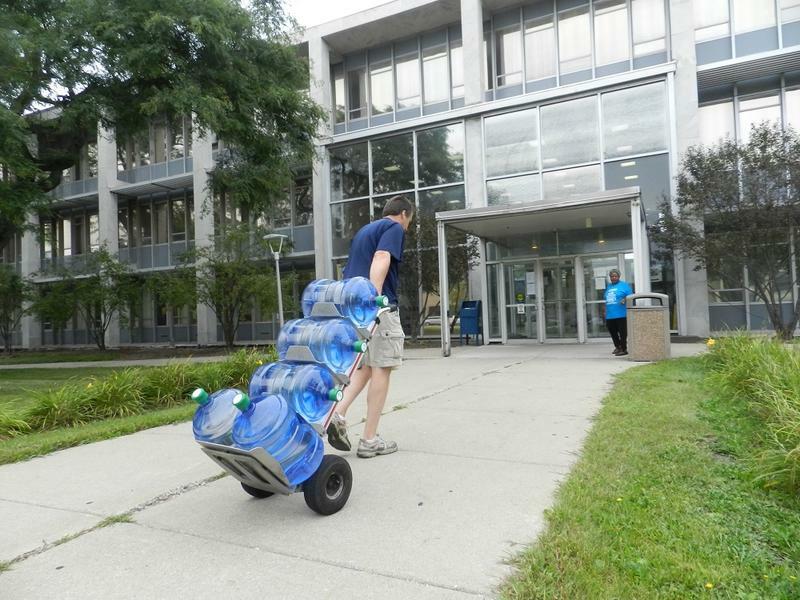 The state is also chipping in $1 million to pay for water filters for Flint homes. 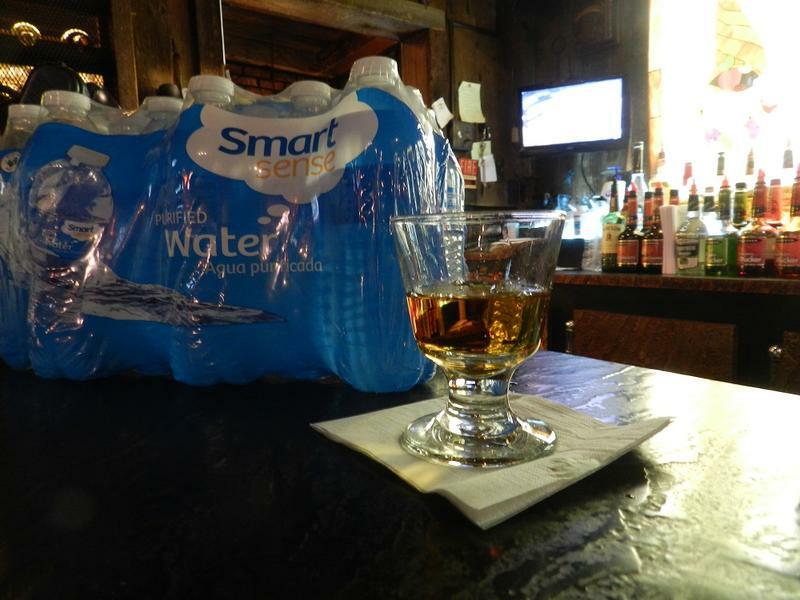 But several state officials downplayed the problem in Flint. For example, they suggest Flint children had a problem with high blood lead levels before the city started getting its water from the Flint River. That assessment does not sit well with many in Flint. 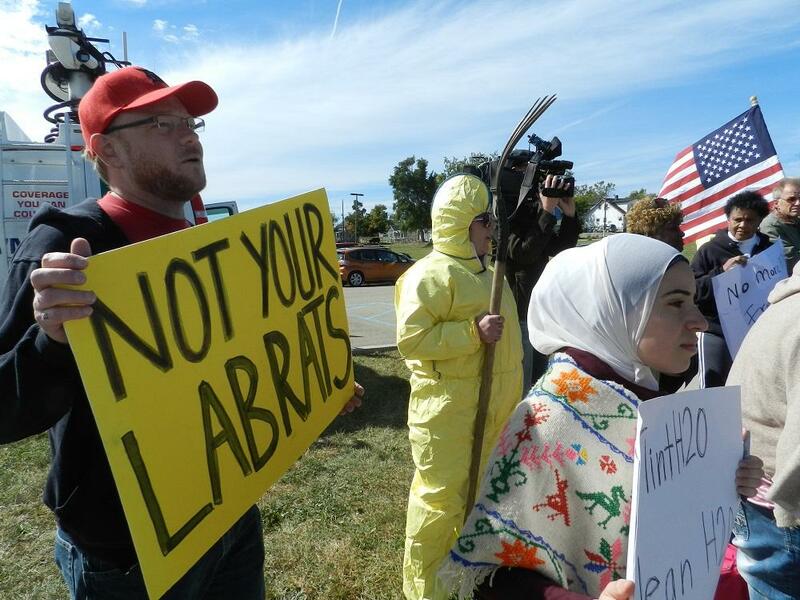 About 30 protesters chanted "Flint lives matter," and some wore hazmat suits, as they stood outside the midday news conference in Flint to voice their displeasure with the new plan for Flint’s water. “I feel like we’re in Hurricane Katrina. George Bush just flew over," said Pastor Allen Overton, with the Concerned Pastors for Social Action. "(They) said everything was OK. This is awful. We have a state of emergency here and they’re treating it as though it’s no real big deal." Overton and others say the solution is going back to Detroit water. 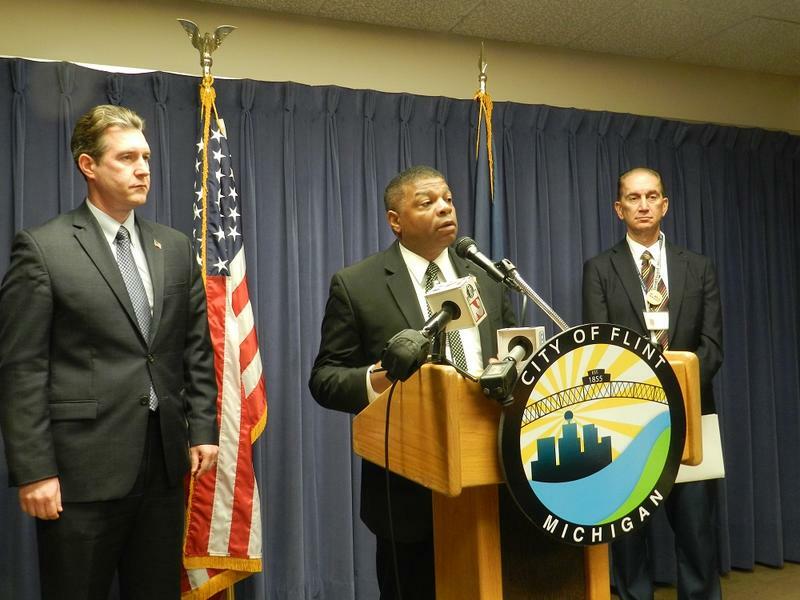 Flint Mayor Dayne Walling, for whom the city’s water problems have become a thorny issue in his re-election campaign this fall, says returning to Detroit water remains on the table but that the city would need the state’s help. And at least at this point, Governor Snyder is not offering to pick that cost up. Meanwhile this weekend, 4,000 water filters will be distributed to needy families. Pregnant women, formula-fed babies and people living in neighborhoods with high lead levels in the water are being given high priority. But Genesee County health officials say they’ll need 20,000 water filters to meet the need. In the end, Flint officials are hopeful a new pipeline being built from Lake Huron will help with the problem. But questions remain about the long-term effects on Flint’s water system and about the health of the city’s residents. Researchers found elevated lead levels in Flint's drinking water, and pediatricians found that the water was likely poisoning some kids in the city. Today, the state revealed that it too had tested kids and their findings seem to be consistent. Dr. Eden Wells, the state's chief medical executive, said that before the city switched to Flint River water, kids' lead levels in two "high risk" zip codes were 2.7 times higher than the rest of Genesee County. Now they're 3.2 times higher - a statistically significant difference. One of the things I most dislike about most politicians is their unwillingness to admit when they’ve screwed up. Take Dennis Williams, the leader of the United Auto Workers union. 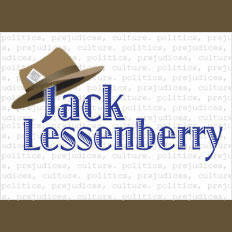 He and his lieutenants were so out of touch with the membership that they negotiated a contract that the angry workers rejected by almost two to one. Recent studies have shown blood lead levels in Flint children have doubled, even tripled in some parts of town, since the city started using the Flint River as its drinking water source. So today Genesee County officials declared a public health emergency. 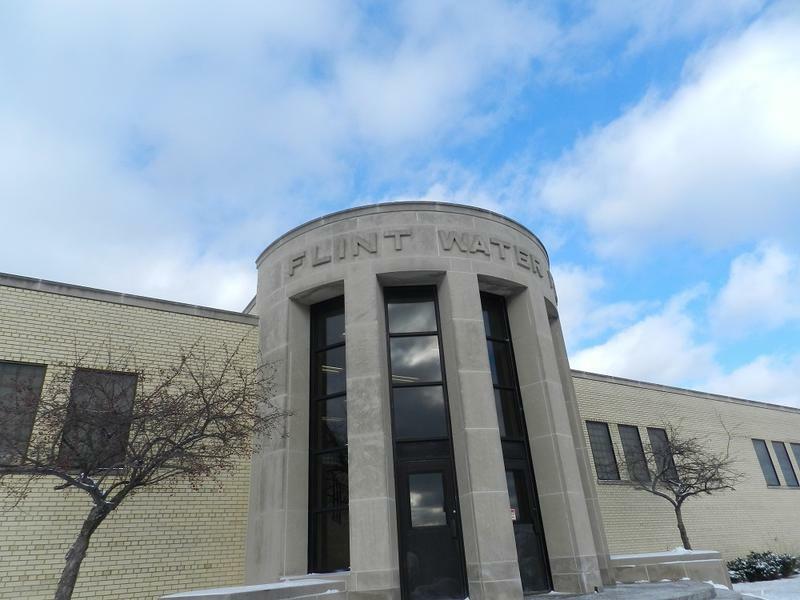 Critics say they have new reasons to demand the city of Flint go back to Detroit water. “It’s time for us to stand up … speak up and tell this mayor to get out of town,” Pastor Allen Overton told a small crowd gathered outside Flint city hall on Monday. Overton and others are angry with Flint Mayor Dayne Walling and other city leaders for the city’s problem-plagued water system.